Ok I admit it. I really like this artist. 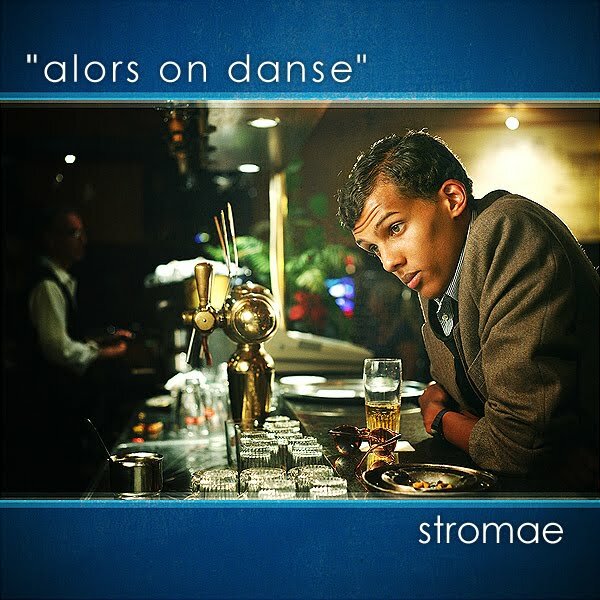 This is the second song in our series on songs to help you learn french…and yes it is the same singer -Belgian singer Stromae. Why I like this song? Because it was the first modern french song I truly liked when I came to France. The USA it seem does not have the monopoly on good music. Hope you like it too. Et là tu te dis que c’est fini car pire que ça ce serait la mort. Quand y en a plus, eh ben y en a encore ! So you say that it’s over because the only thing worse would be death. When you finally think you’ll make it, there’s more and more!